Nutrient utilizing bacteria in a stable permanent form begin to work and multiply within shortest time upon contact with water. 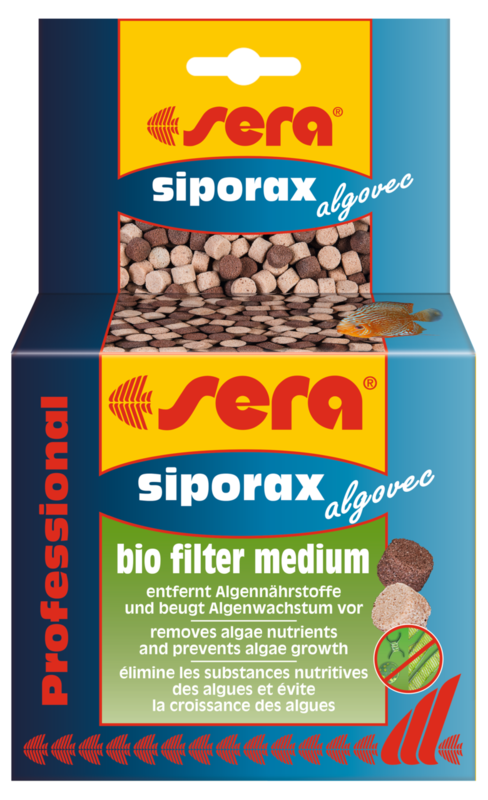 They remove algae nutrients - in particular phosphate - from the water and are therefore effective against undesired algae in the aquarium by using the nutrient competition principle. Algae growth is inhibited and the algae population is lastingly reduced. 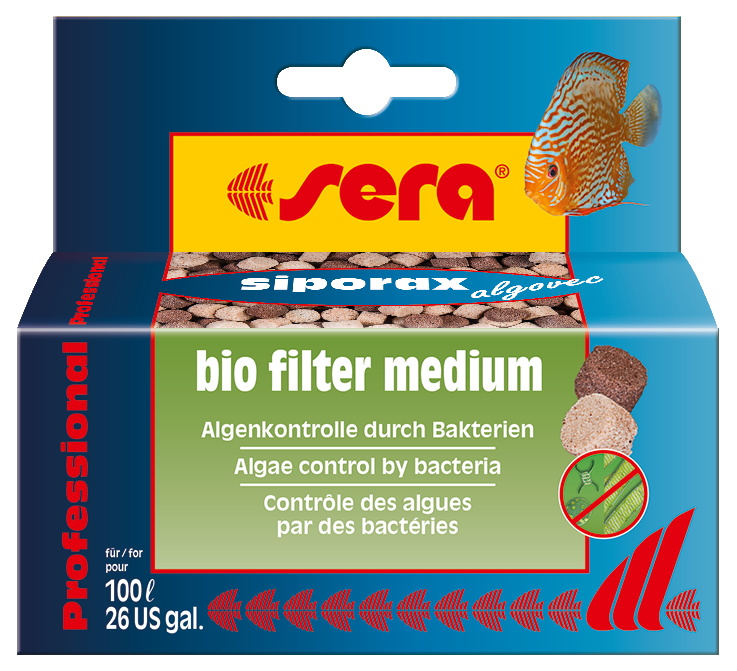 Algae blooms are prevented in case of prophylactic use.